We're preparing for Easter by looking at Isaiah’s prophecies about Jesus, the Servant King who came to die for us. 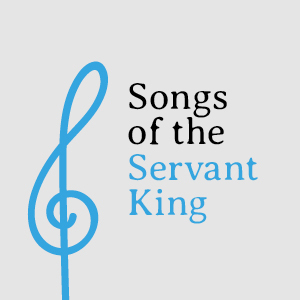 The first of Isaiah’s “servant songs” tells us many wonderful things about Jesus and helps us to see Easter as the fulfilment of God’s great plan. The final Servant Song in Isaiah confronts us with our wretched sinfulness and the horror of the cross, and gives us the hope that God will deal with our sins at the cross and give us Jesus’s righteousness instead.